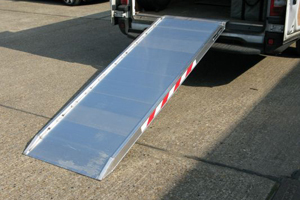 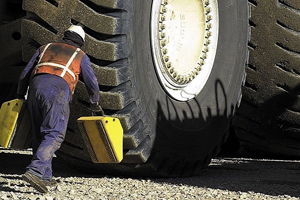 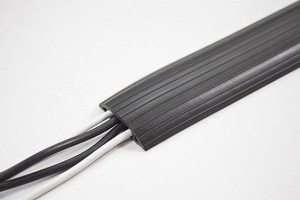 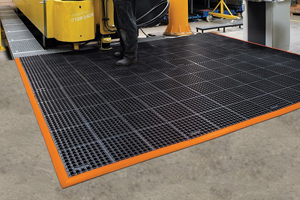 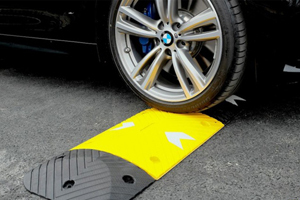 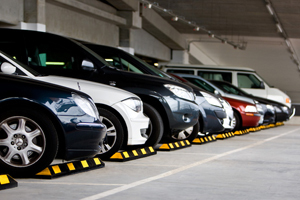 We offer a variety of high visibility Flow Plates designed to control the flow of traffic, including cars and heavy goods vehicles. 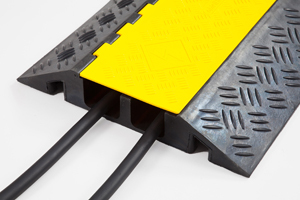 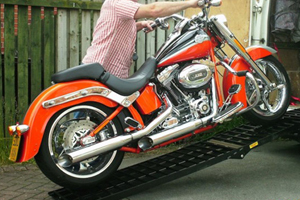 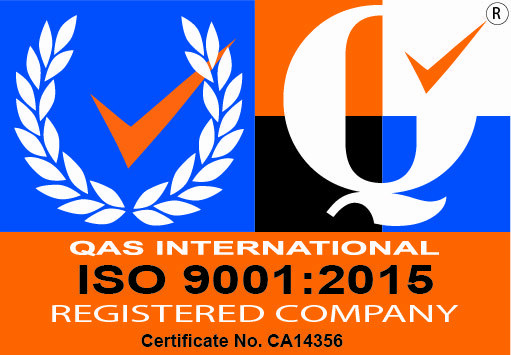 The Flow Plates are manufactured in the UK from steel and conform to European Standards BSEN13438 and BSDEN15773. 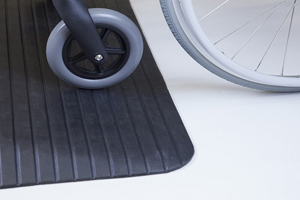 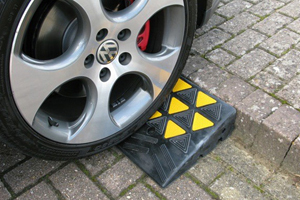 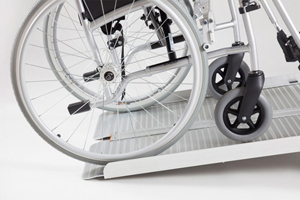 The Flow Plates are easy to fit and often used in locations such as car parks, business facilities and industrial estates.